technologies become recognised as a solution to some of the industry’s most pressing challenges. These include the severe skills shortages, a housing shortage plus the drive to eradicate risks to workers’ health and safety onsite. The debate surrounding housing supply and the Government’s plan to build two million homes by 2020 has clearly identified the need for a rapid switch towards alternative construction methods as an important step towards making this target achievable. 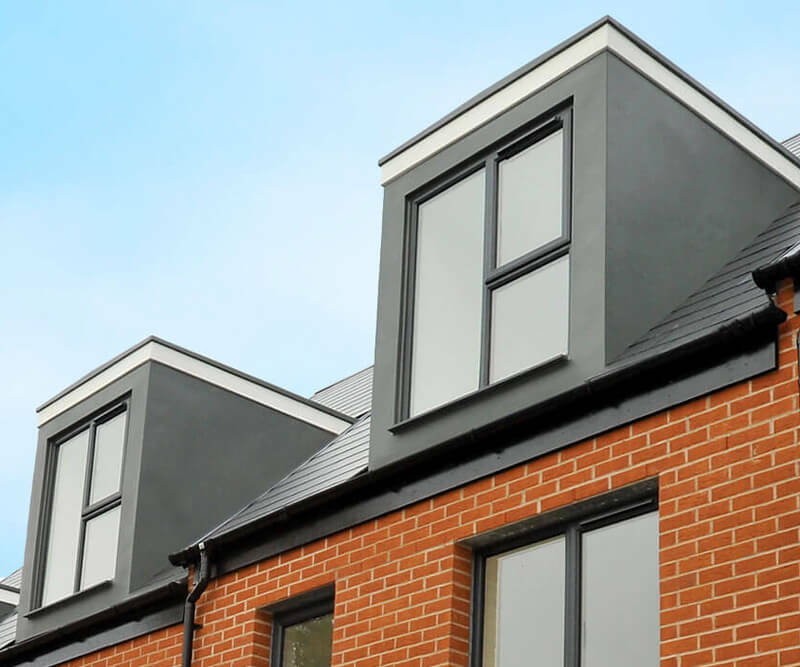 House builders are now actively pursuing relationships with offsite manufacturers in a bid to develop solutions which will shorten build programmes. The much reported skills shortage is growing as Brexit uncertainty is increasingly deterring foreign workers from entering the UK, adding further impetus for change. Offsite solutions come in different shapes and complexities and while the number of complete factory built, or modular houses is growing, they are still not appearing in very significant volume. On the other hand, the use of offsite components to assist traditional build is now widespread. 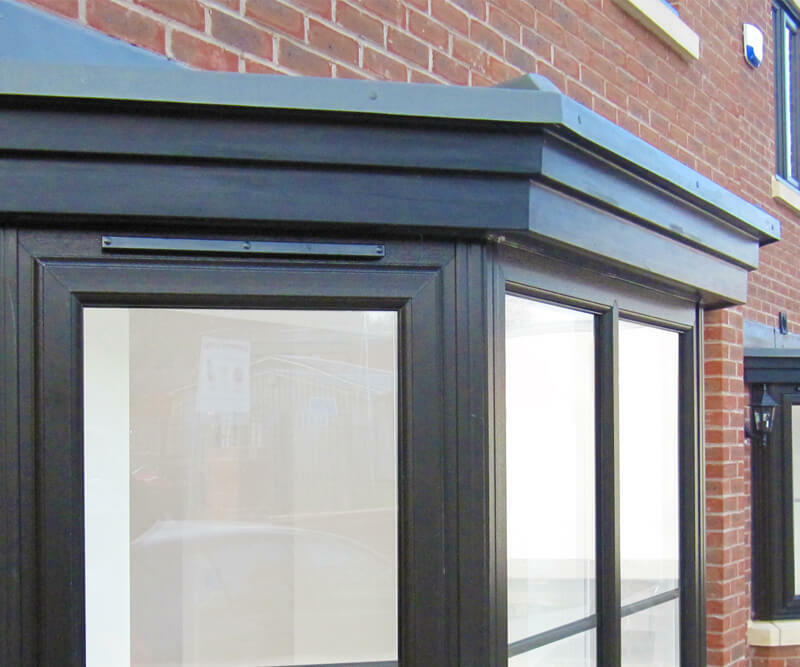 Offsite is not being promoted as the answer to every situation because for some bespoke builds with a high degree of personalisation, factory built offsite solutions may not be cost effective. For many house builders however, new offsite options are delivering welcome advantages for both the designer and the client. A dormer window would be a good example of a labour intensive task for a skilled joiner onsite, requiring multiple trades to construct. Compare that process to a factory built dormer which benefits from economies of scale and enhanced quality as it is managed at every stage of production. 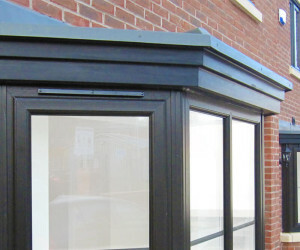 The process to insulate the dormer in a factory environment for example is likely to result in a far superior finish without the voids or gaps in insulation which often occur onsite, resulting in cold bridging issues. 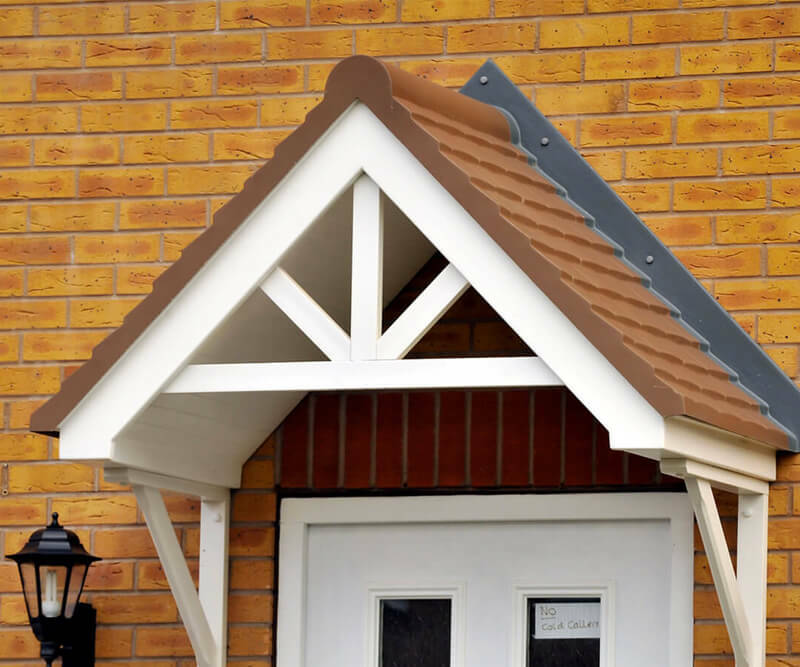 High quality build detailing is a positive benefit for house builders presenting properties for sale and the value of kerb appeal is not going unnoticed. This, together with the skills issues are just two of the reasons house builders are increasingly turning to IG Elements for practical solutions. Liam Kelly, MD at IG Elements, explains the company’s approach to the market’s challenges. In an increasingly unpredictable world, we believe the best response is to focus on innovation which enhances the way we work and meets the challenges faced by the industry today. Closing the gap between designed and built performance should feature heavily within the R&D team of every building material producer. It is important that the construction industry delivers a build quality and performance that matches the architect’s vision, unhindered by an onsite shortage of skills or labour. This is our challenge as a material producer and we are responding with innovation which is delivering effective, simple-to-use products, which facilitate the realisation of that vision. At IG Elements, we are addressing these challenges through a process of continuous improvement and welcome feedback with both architects and house builders to understand their views and priorities. Early engagement in the build process reaps benefits as being involved at the design stage adds efficiency, streamlining the process as details are incorporated into drawing packages. This early intervention also ensures the products are developed to meet site requirements cost effectively but most importantly, in a way that won’t threaten the original design. At IG Elements, we take time to understand our customers, their build process and how best we can ensure the smooth running of the supply process. We liaise with the build teams at every stage, from the pre-start meetings, right through to after sales support. We will continue to engage further and deeper with those in the industry looking for new solutions to their everyday needs in the face of changing demands. Ease of installation combined with quality detailing is vital as the labour market tightens and skills shortages mount. Our job is to innovate for easier installation, reducing the number of tasks to be completed onsite while at the same time raising energy performance levels. Predicting what the future has in store for our industry is a challenge but one thing for sure is that it will involve more change. At IG Elements, our response is to increase investment in innovation with a clear focus of helping the industry overcome the barriers currently in the way of greater output and higher performance standards.